Season of 3 of Riverdale has gotten off to a great start with its first two episodes, but we can only hope that next week's episode will be almost as amazing, if not better. 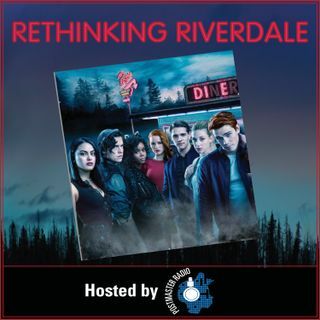 Join me as I walk you through the extended promo for the next episode of Riverdale, and give you my reactions to it, plus my predictions on what may be in store for us next week! Missed the first two episodes of Riverdale Season 3?